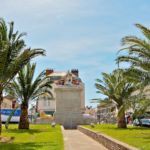 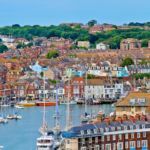 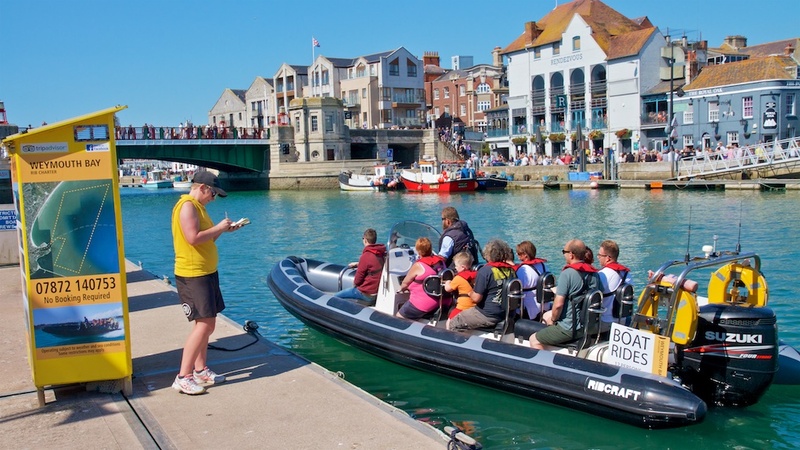 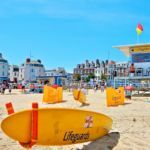 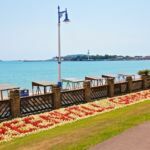 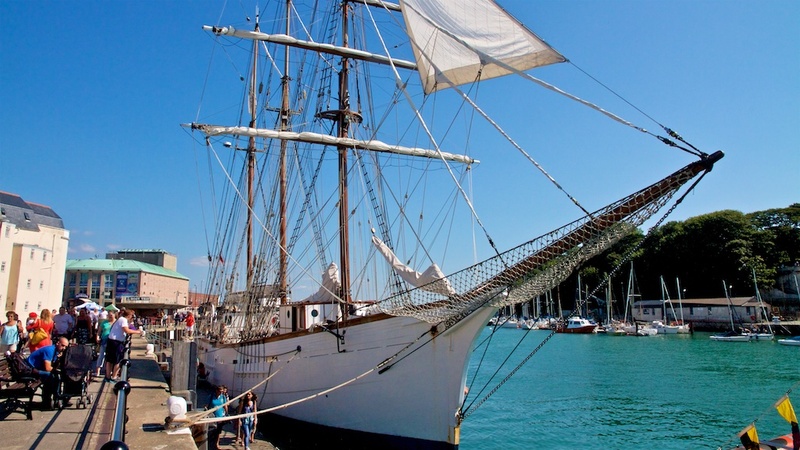 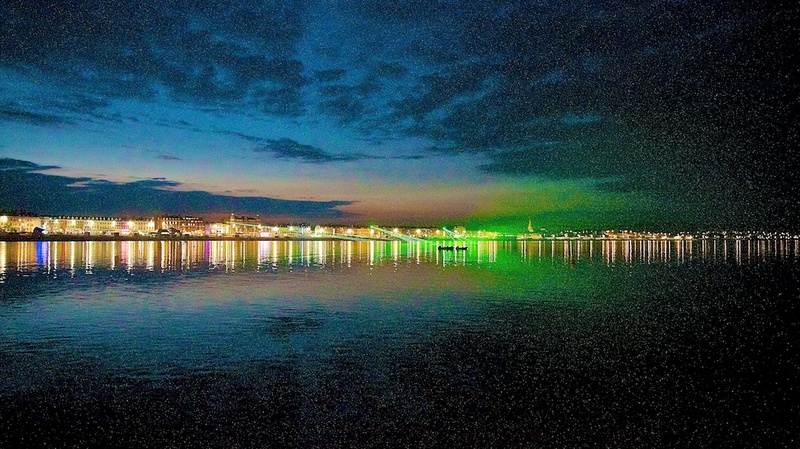 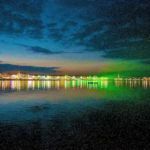 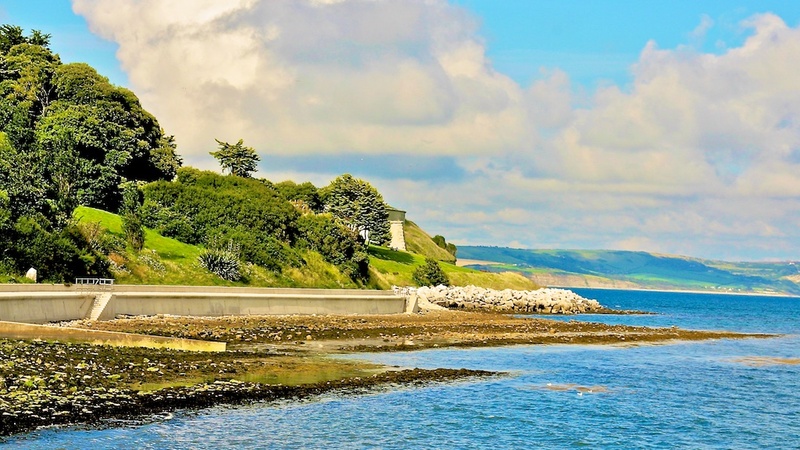 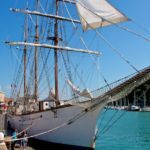 An all year round destination, Weymouth caters for all tastes and ages, whether you are looking for an award winning sandy beach, top attractions, events and festivals, rugged coastline, adventurous sports or hidden coves, you’ll be spoilt for choice. 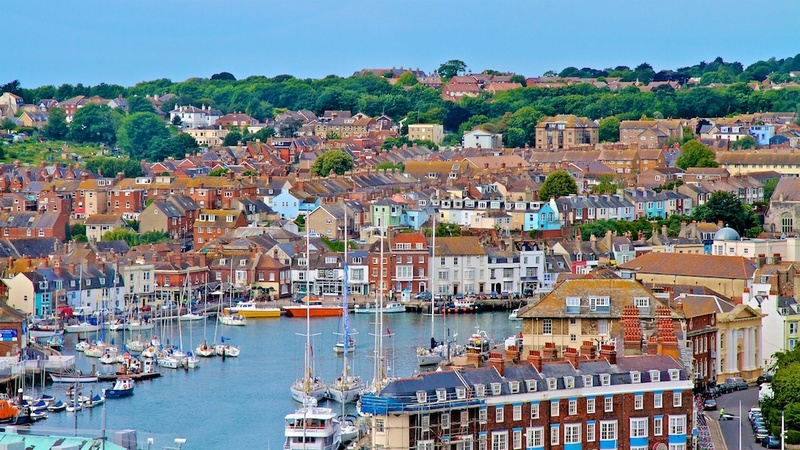 Weymouth and Portland with its fantastic backdrop of the World Heritage Jurassic Coastline hosted the London 2012 Olympic and Paralympics Games sailing events. 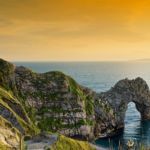 It’s wonderful scenery has made it a must for film and TV producers, Broadchurch, Dunkirk, World War Z to name just a few. 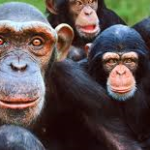 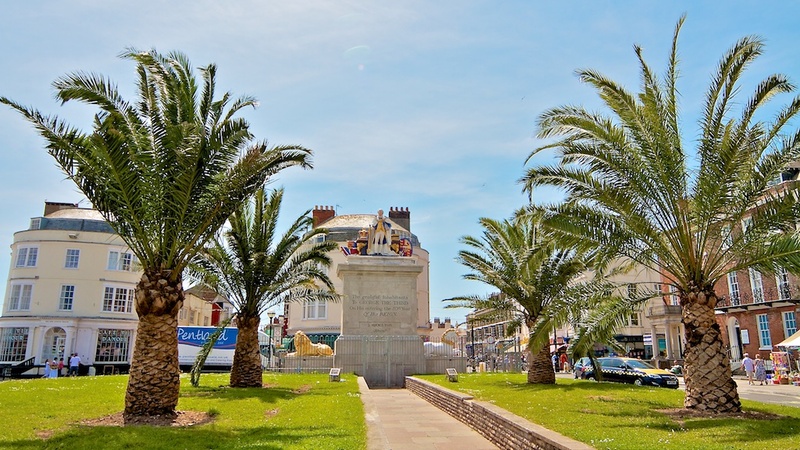 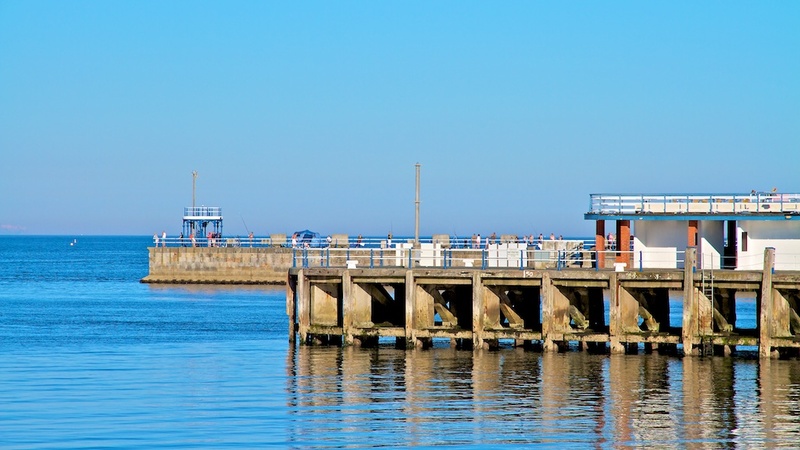 With three miles of beach, level promenade, there is plenty of entertainment for everyone to enjoy, ranging from traditional attractions such as donkey rides and Punch and Judy to International sporting championships. 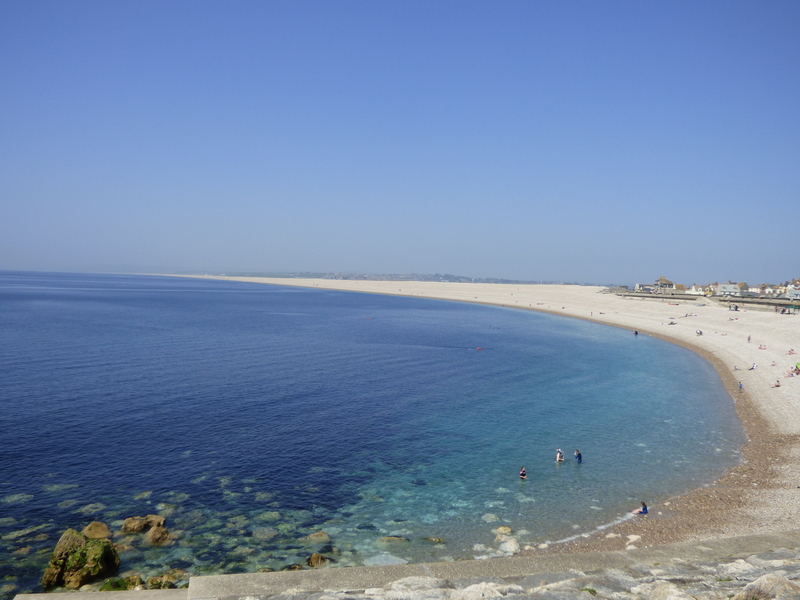 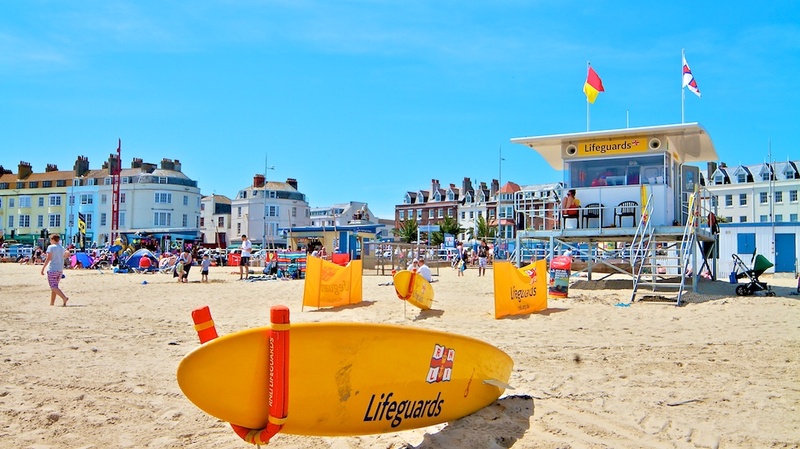 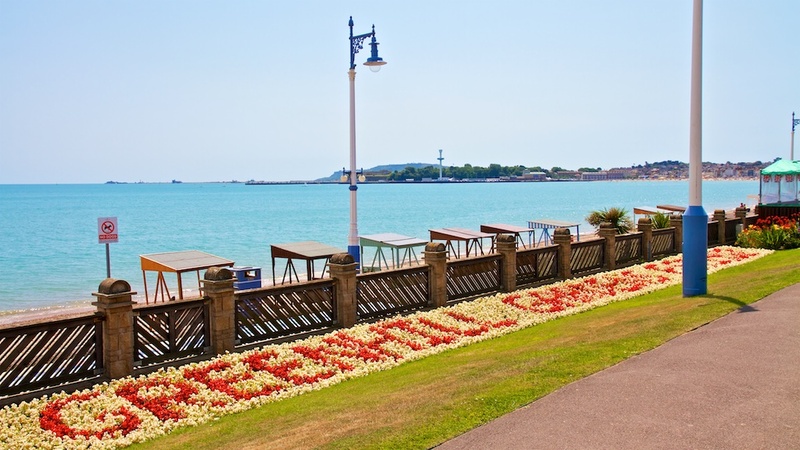 With golden sands and safe shallow waters, Weymouth is the ideal beach destination. 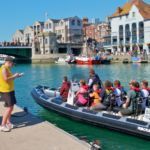 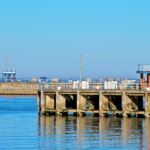 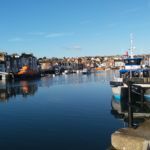 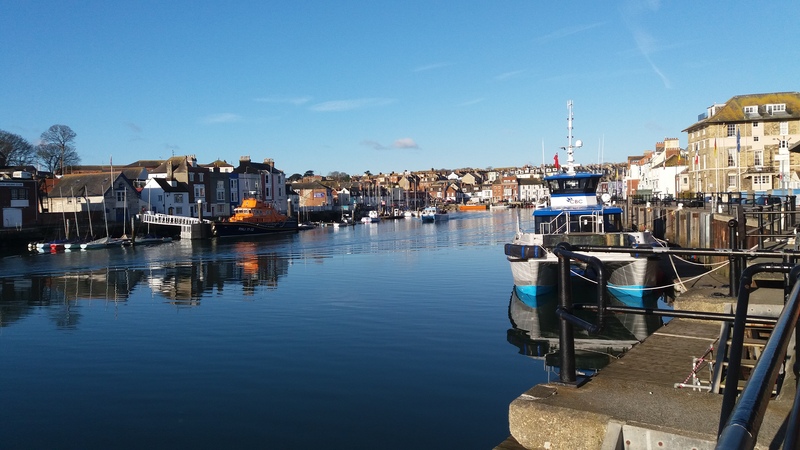 Absorb yourself in the sights and sounds of Weymouth’s historic and picturesque working harbour, situated in the heart of the town. 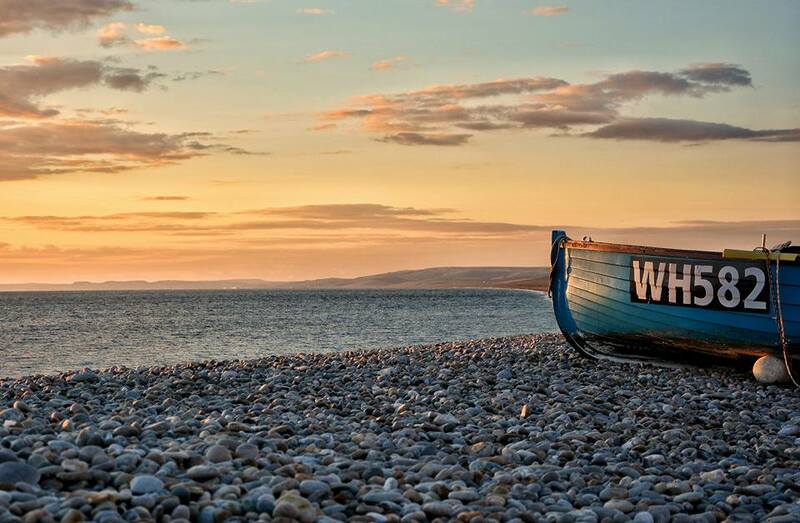 Offering everything from traditional fish and chips, to fine dining restaurants, bars and cafes. 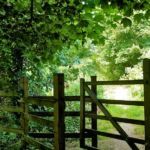 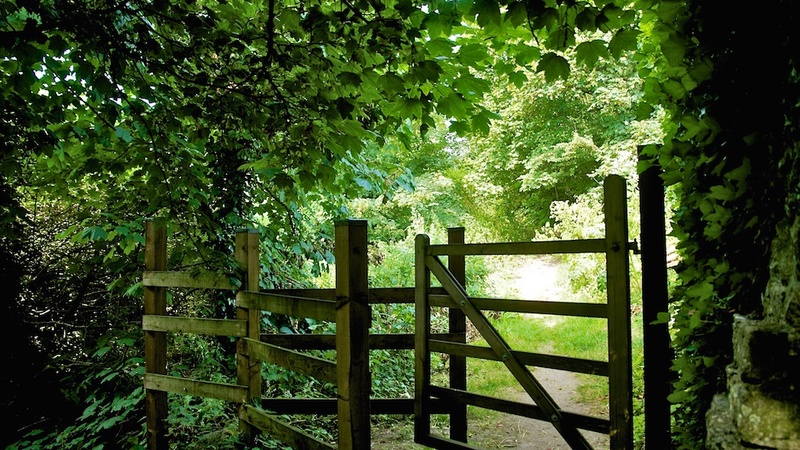 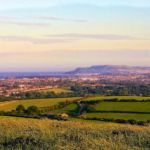 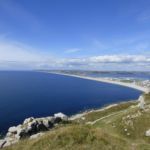 With much of Dorset being designated as Areas of Outstanding Natural Beauty, there is plenty more waiting to be discovered, with rolling countryside and tranquil secluded coves. 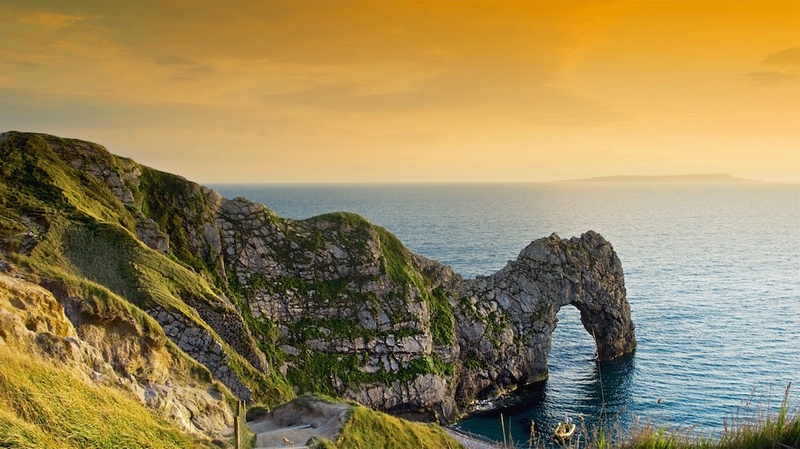 Dorset is blessed with a wealth of history and heritage, with many historic houses, castles, lighthouses, forts and churches to visit, not to mention the 95 miles south coast path along the Jurassic Coastline, iconic landmarks such as Chesil Beach, Lulworth Cove, Durdle Door to name just a few. 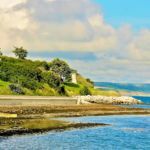 Search for fossils or marvel at recent finds in local museums. 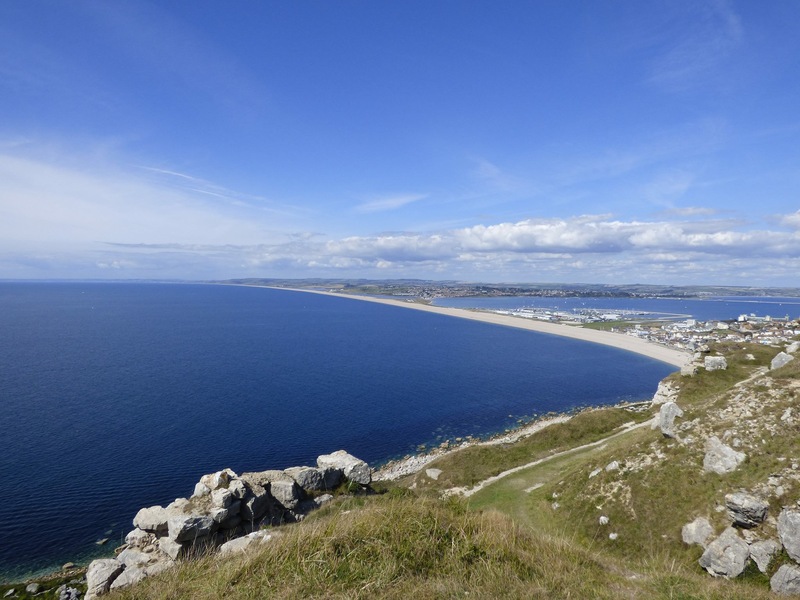 With coast and countryside so diverse so are the activities on offer. 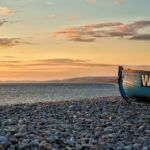 You can enjoy a wide range of outdoor pursuits catering for all tastes including boat trips, rock climbing, bird and butterfly watching, rambling, kite surfing, kayaking, zorbing and the list goes on. 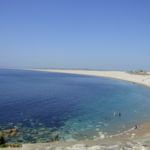 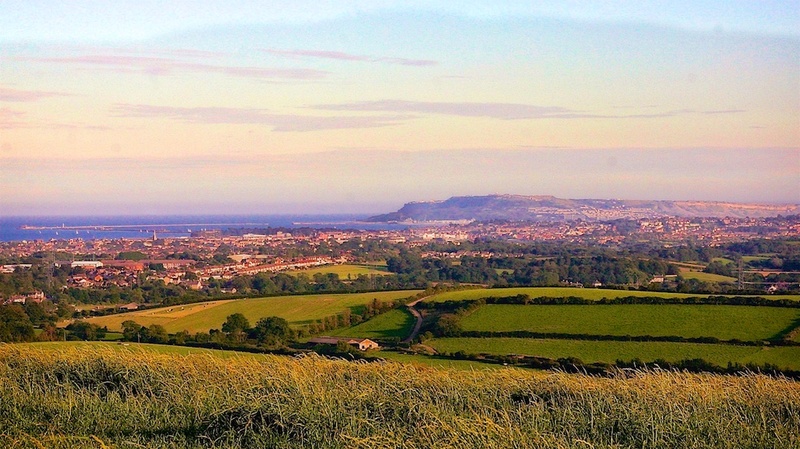 All this on our doorstep makes Weymouth the natural destination.